A good review of Golden Retriever 2 went up on on this website The 405. 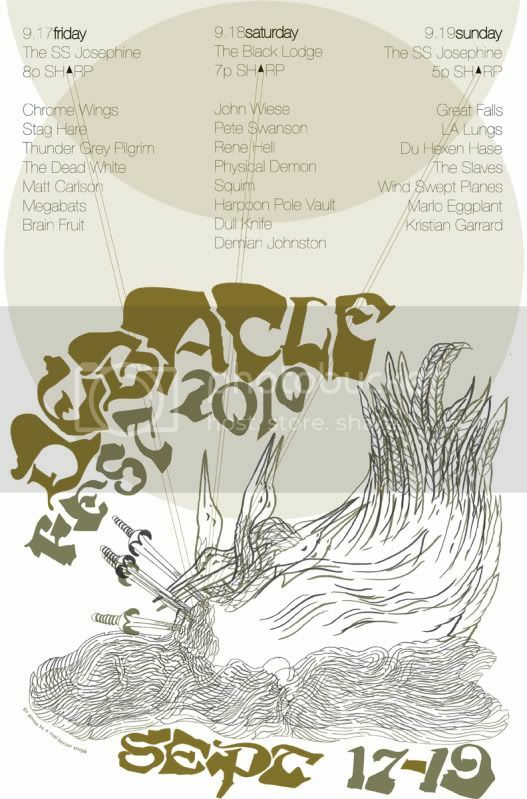 Also, I'm playing a solo set in Seattle for the Debacle festival next week. Friday September 17th at the Josephine. Some other goods acts are on the line-up for the festival.